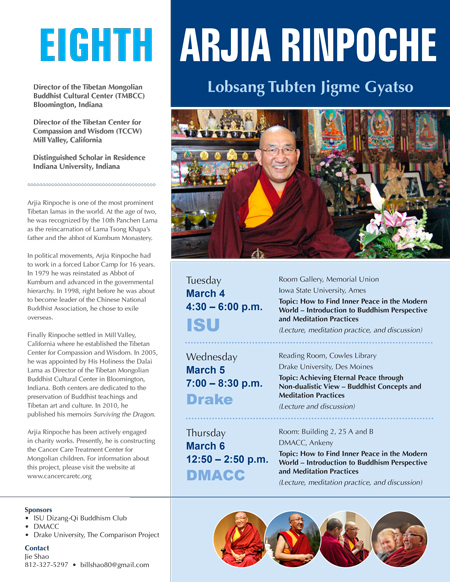 Arjia Rinpoche is one of the most prominent Tibetan lamas in the world. At the age of two, he was recognized by the 10th Panchen Lama as the reincarnation of Lama Tsong Khapa’s father and the abbot of Kumbum Monastery. In political movements, Arjia Rinpoche had to work in a forced Labor Camp for 16 years. In 1979 he was reinstated as Abbot of Kumbum and advanced in the governmental hierarchy. In 1998, right before he was about to become leader of the Chinese National Buddhist Association, he chose to exile overseas. Finally Rinpoche settled in Mill Valley, California where he established the Tibetan Center for Compassion and Wisdom. 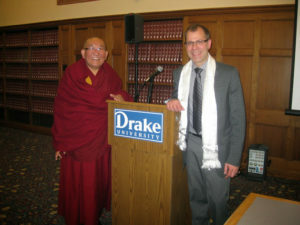 In 2005, he was appointed by His Holiness the Dalai Lama as Director of the Tibetan Mongolian Buddhist Cultural Center in Bloomington, Indiana. 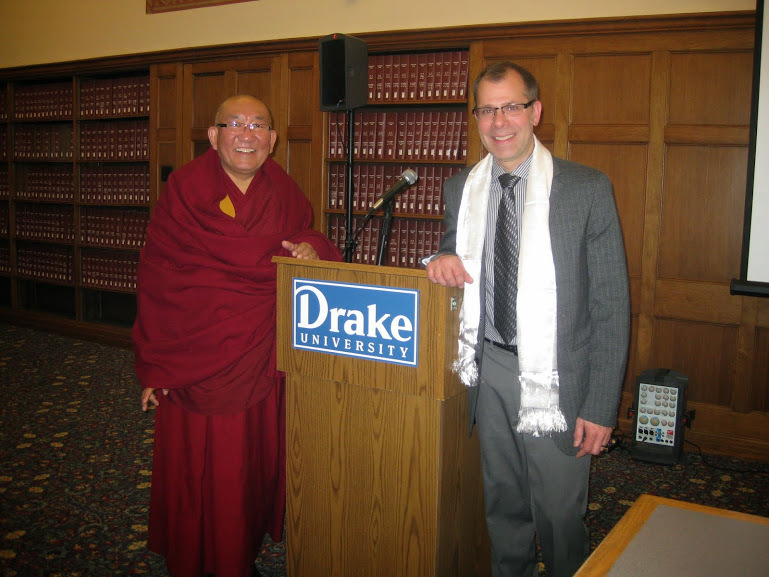 Both centers are dedicated to the preservation of Buddhist teachings and Tibetan art and culture. In 2010, he published his memoir Surviving the Dragon. Arjia Rinpoche has been actively engaged in charity works. Presently, he is constructing the Cancer Care Treatment Center for Mongolian children.